Thank you for participating on my monthly giveaway! I had a great time visiting with all of you, making new friends, and reading your comments. 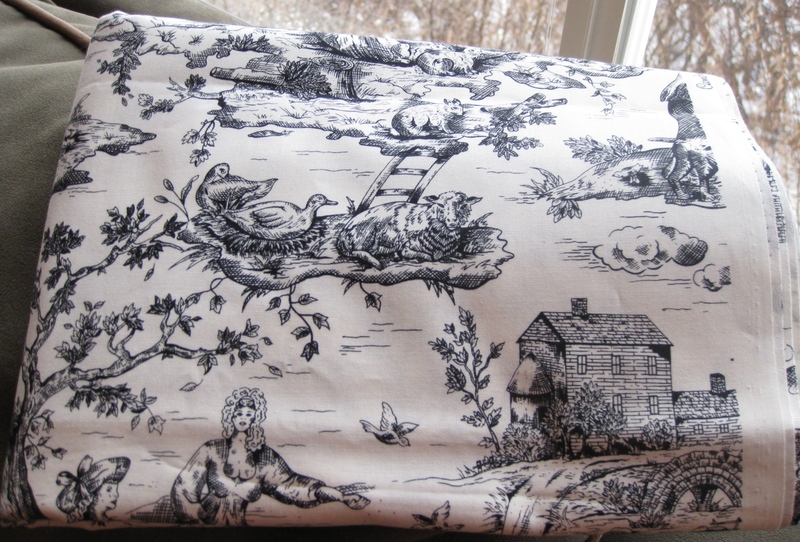 The winner will receive 3 1/2 yards of this beautiful fabric: Cambridge Common by Free Spirit. 110-I would love to learn FMQ! I tried it a tad last year and well I would like to learn! Stephanie, I will be sending you an email to get your address so I can mail the giveaway prize to you. Congratulations, and I hope you will enjoy free motion quilting this year! Thanks for a great giveaway and congratulations to Stephanie! That fabric is so pretty again thanks!! Parabéns a vencedora e aproveite com saúde,beijos e Bençãos.